The three- cornered hat. (Traducci�n de Jacob S. Fassett, Jr.). The Three Cornered Hat. (Traducci�n Jacob S. Fassett). Each book in the "Everyman" series has been re-set with wide margins and easy-to-read type and includes a themed introduction, chronology of life and times of the author, plot summary, annotated reading list and critical response. About Alexander R. Tulloch (Editor) : Alexander R. Tulloch is a published editor. 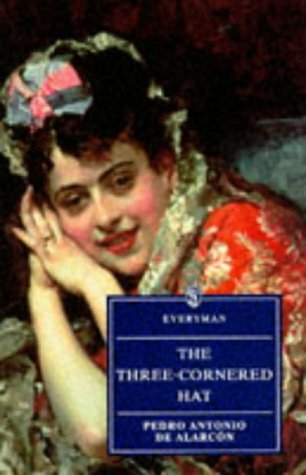 A published credit of Alexander R. Tulloch is The Three-Cornered Hat (Everyman's Library (Paper)).